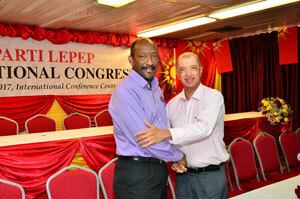 Parti Lepep has elected a new President, Mr. Vincent Meriton and a new Central Executive Committee this morning. The 26 members formed part of the 33 candidates who were nominated by the districts branch committees and the different organs of the party. 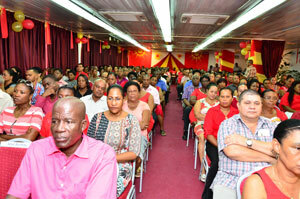 In a democratic and transparent election process, the participants of Congress approved the new CEC. The outgoing Party President James Michel has been appointed Honorary President in a resolution approved with acclamation by Congress.